your satisfaction is our aim and your guarantee is our name. 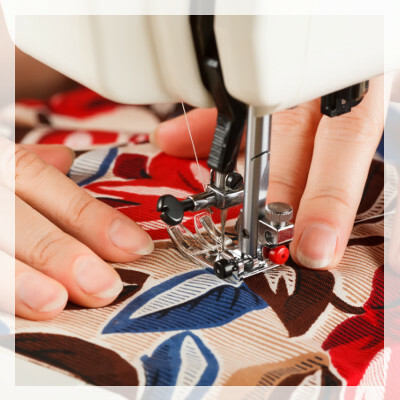 Whether you are looking to buy a new machine, have your current Sewing Machine serviced or repaired you will find our service friendly and very helpful. We offer new and used machines for all abilities and styles of sewing – from basic machines to fully computerised. 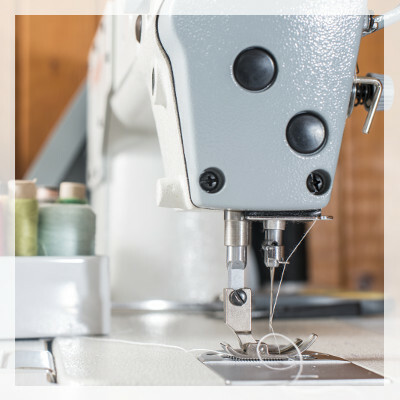 Up to 30 FREE threads with any sewing machine purchased. *Dependent on price of machine purchased. We offer specialist Sewing Machine servicing to all makes and models of sewing machines. We offer a wide variety of Sewing Machines, including Brother, Bernina, Husqvarna and Toyota. 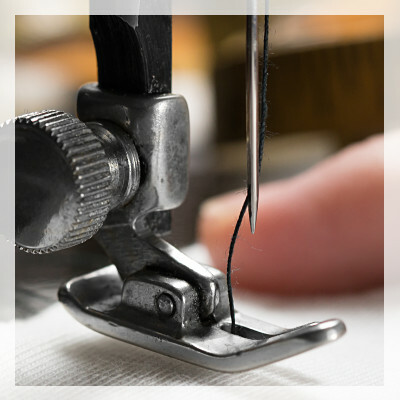 We offer Sewing Machine Repairs to all makes and models of sewing machines. If there is anything you would like to know which is not on our website then please just ‘Contact Us’ as we would love to hear from you. On our About Us page – find out how our business started and what we stand for. Take a look at our Services page for full details of all the services and help we can offer.